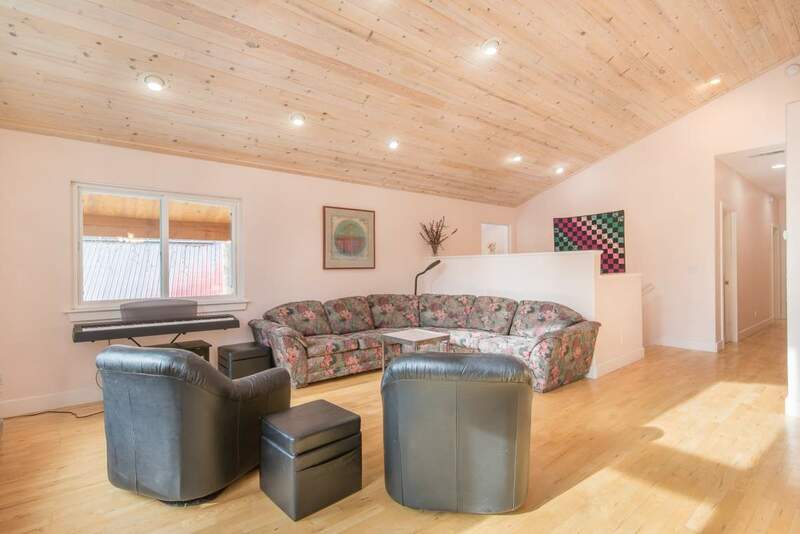 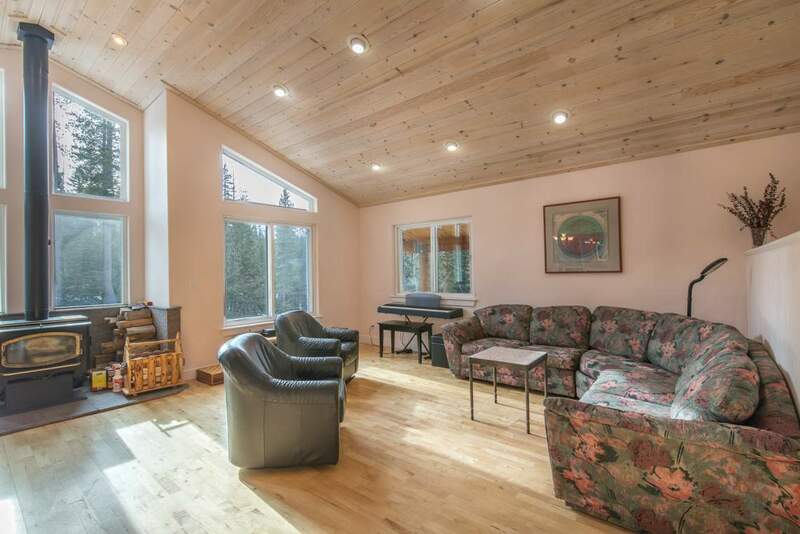 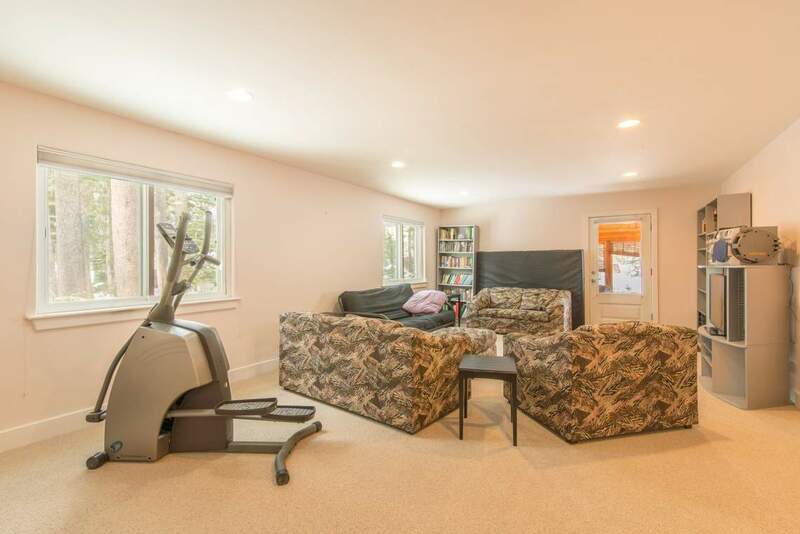 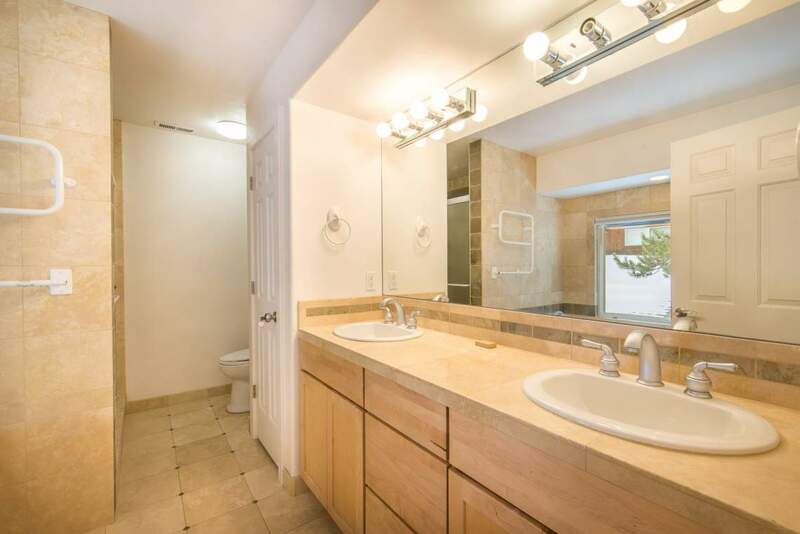 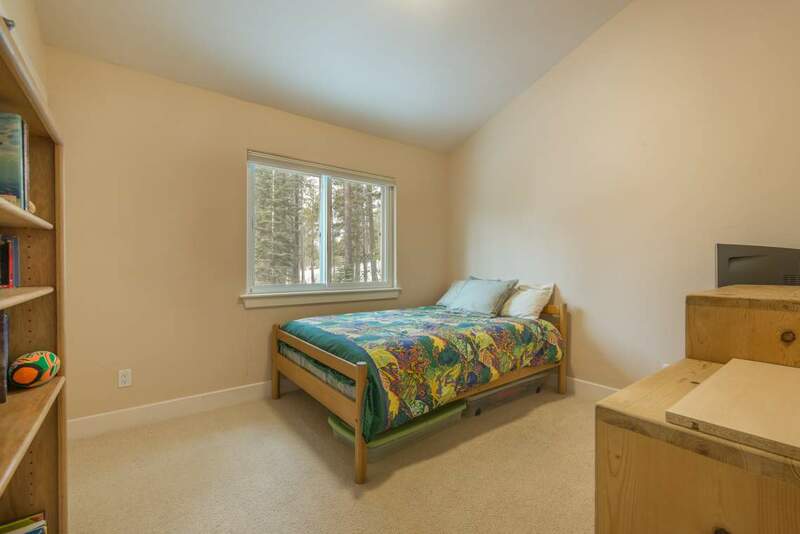 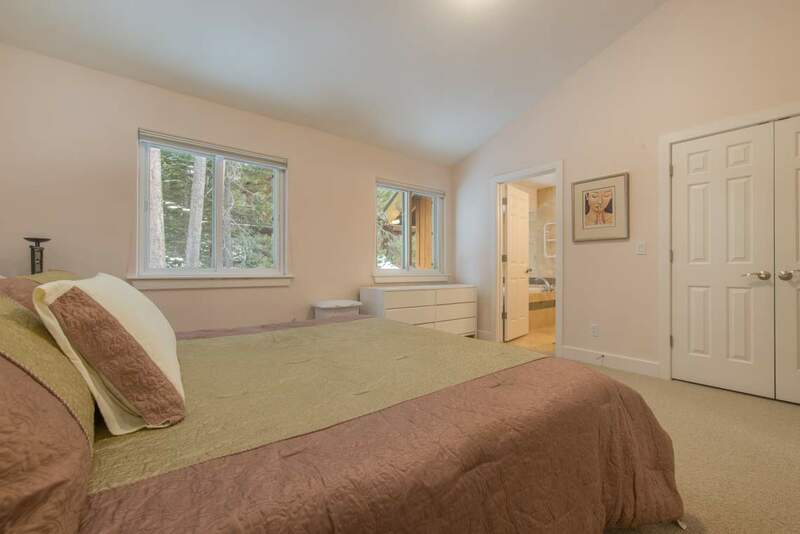 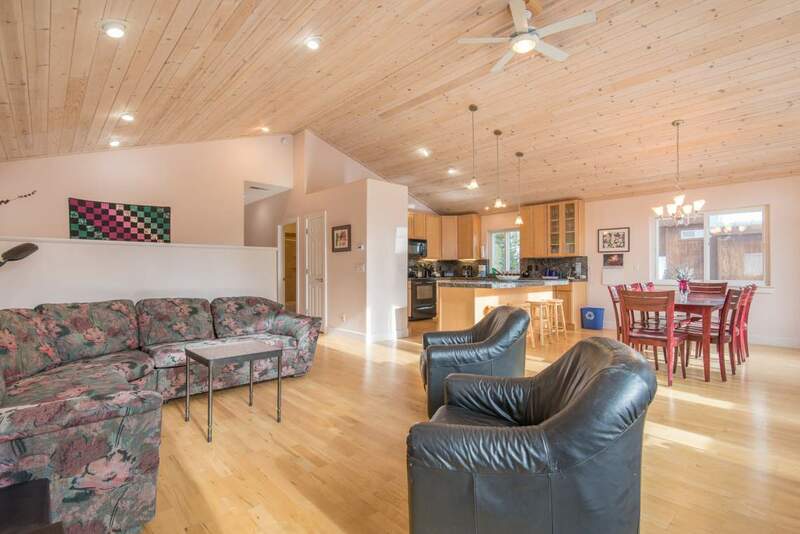 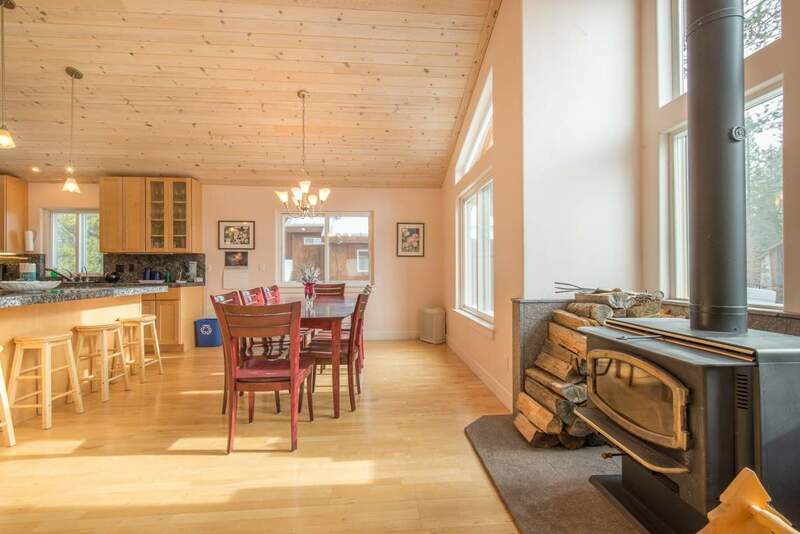 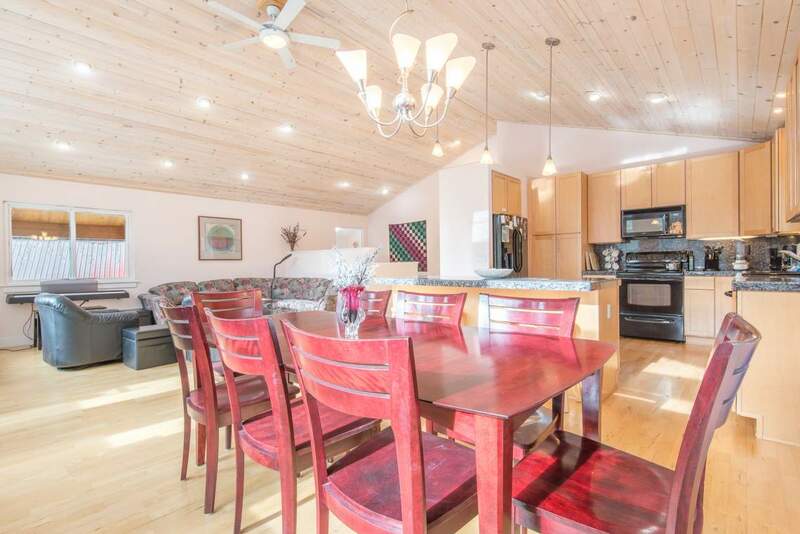 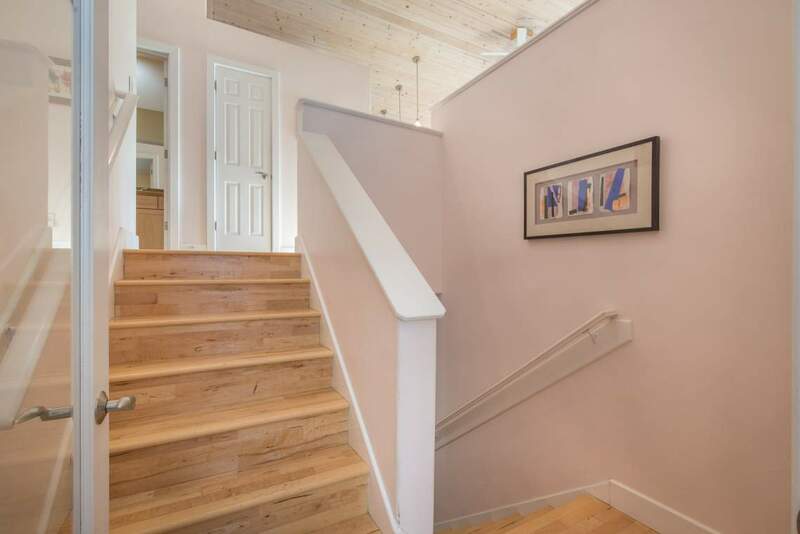 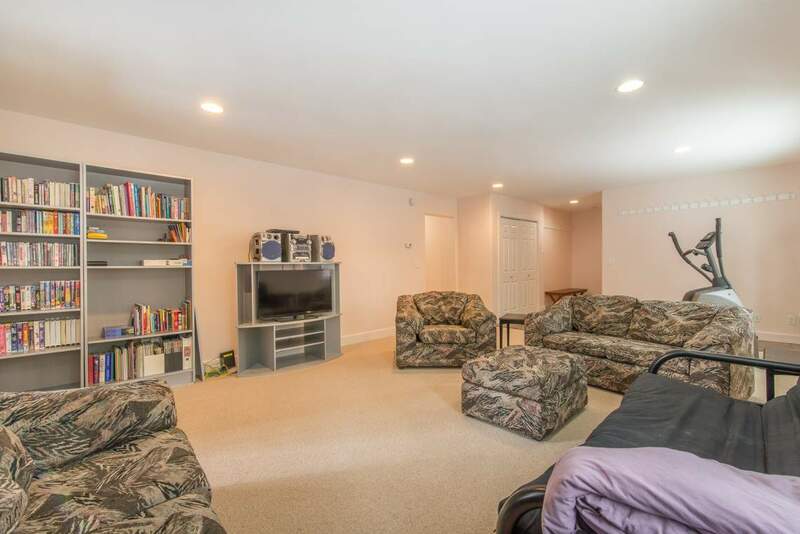 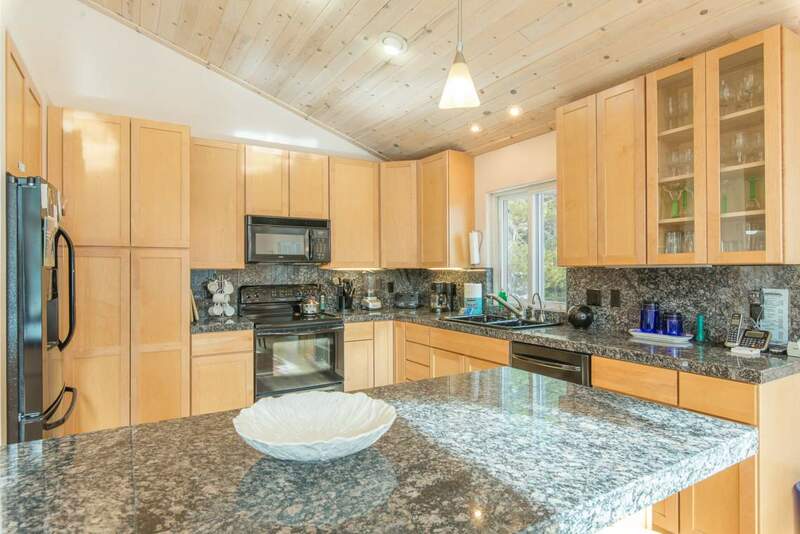 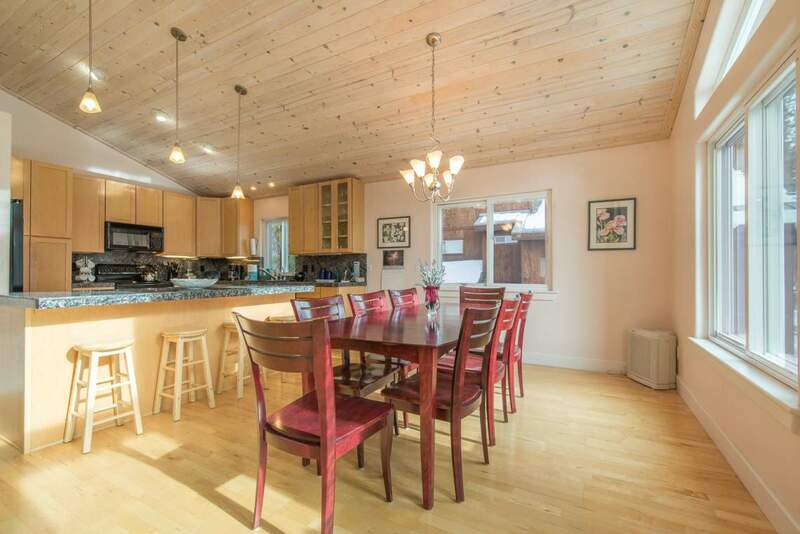 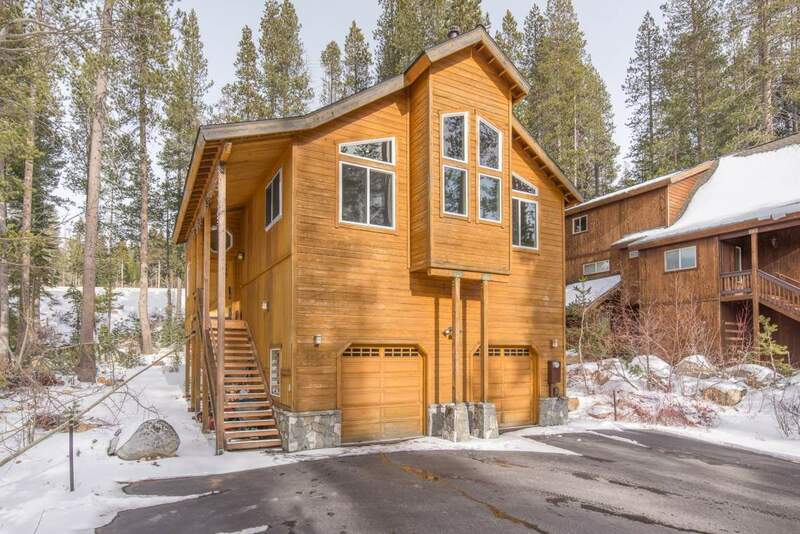 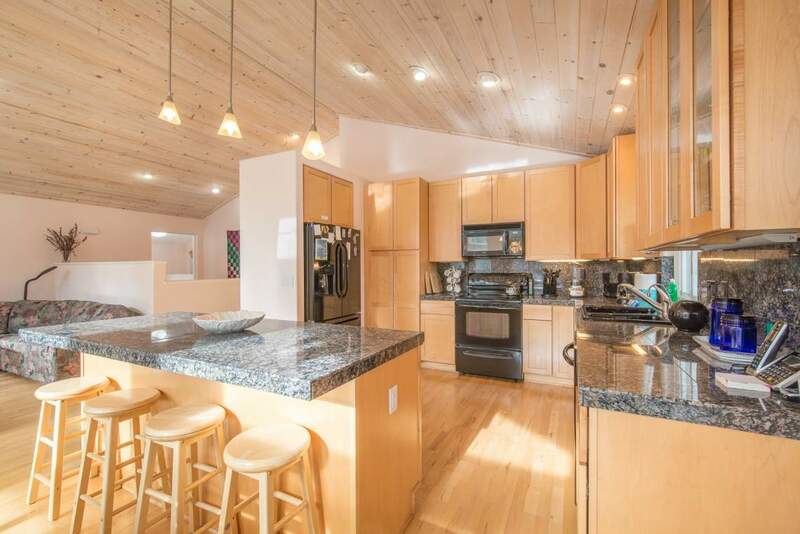 This bright sunny home is located in the small Soda Springs community. 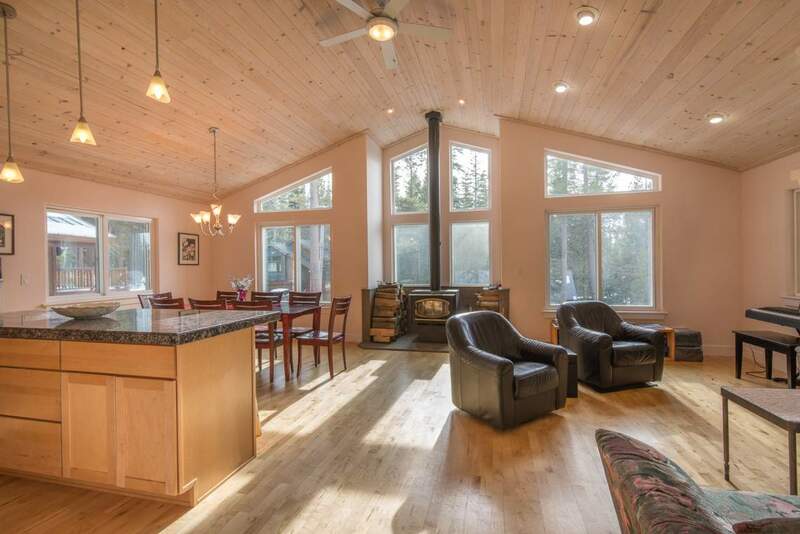 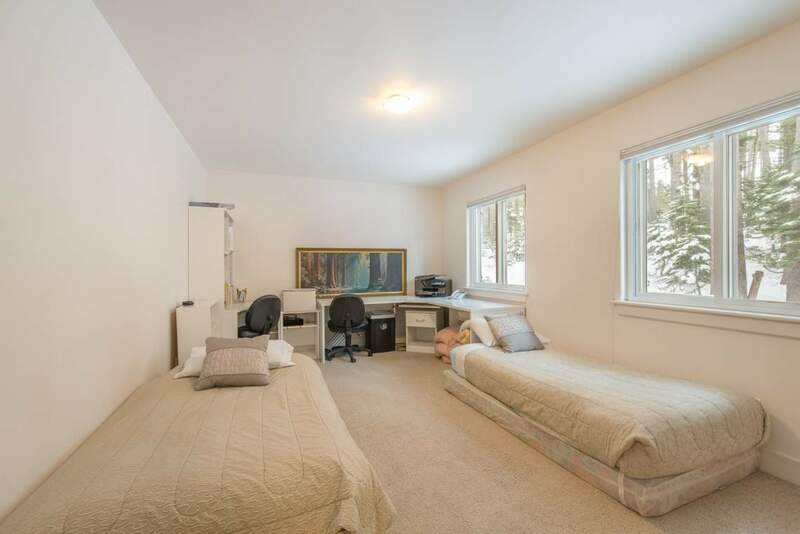 Conveniently located to the General Store, Boreal and Sugar Bowl ski resorts. 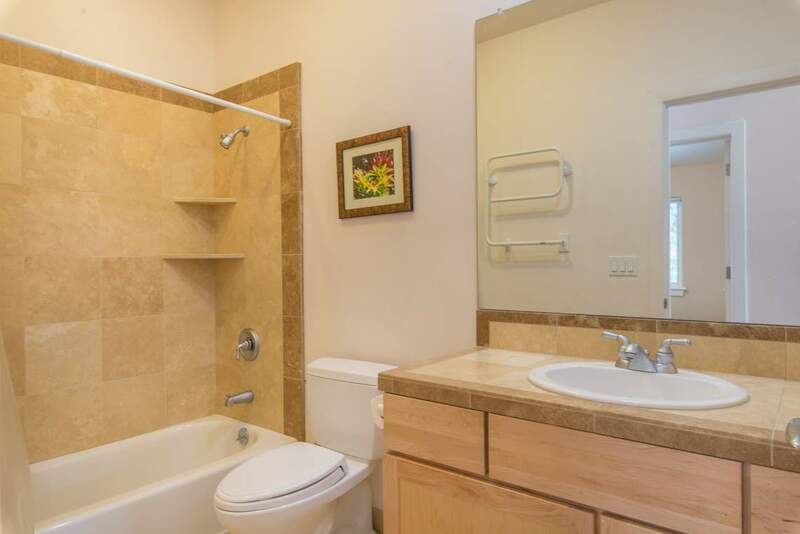 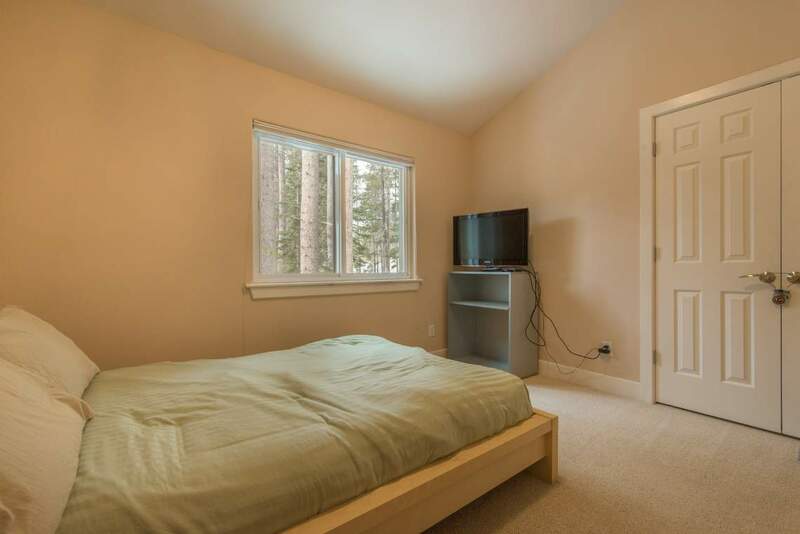 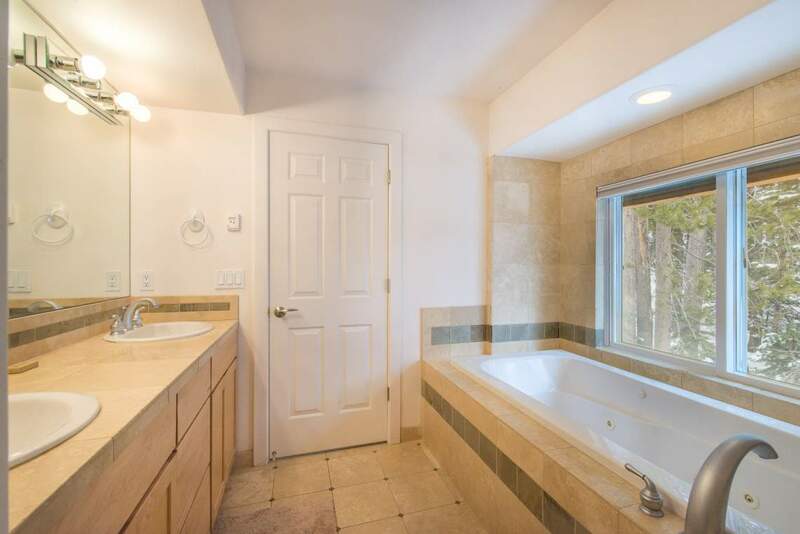 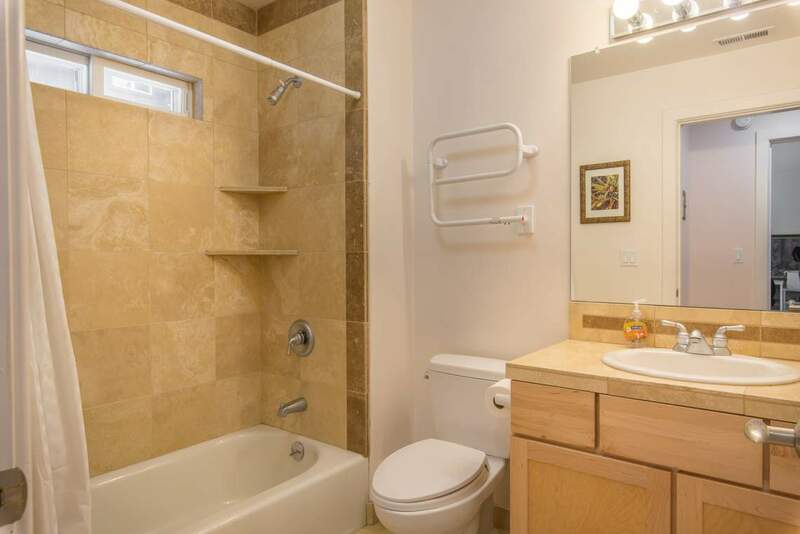 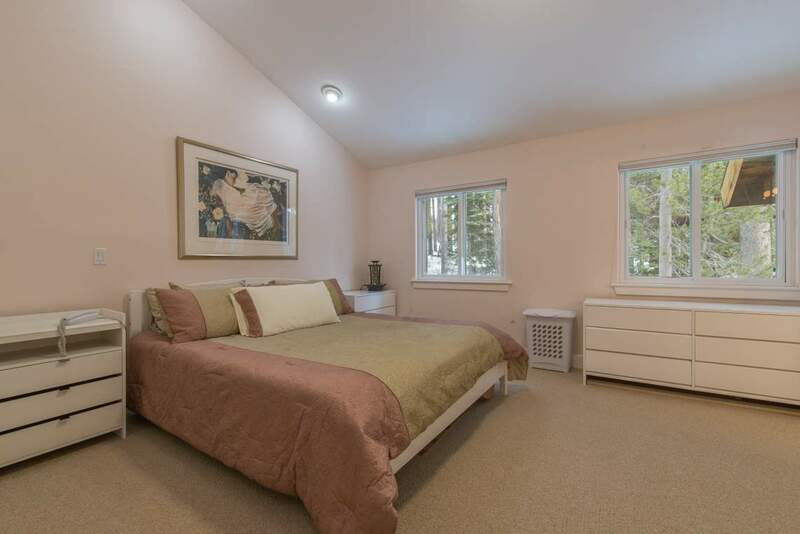 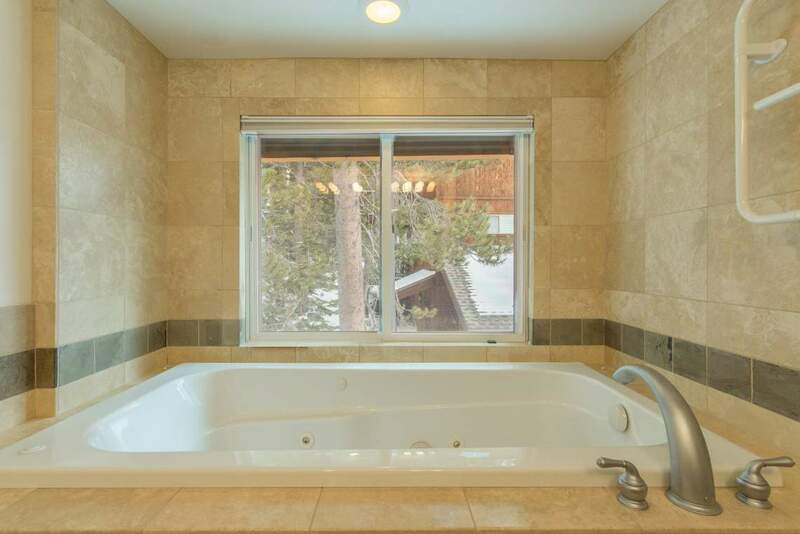 With the added amenities of radiant floor heat and heated towel racks it makes for a perfect Alpine Retreat.